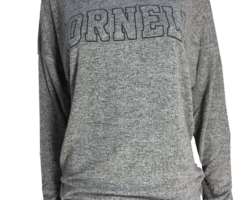 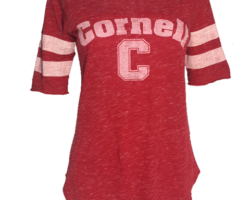 Look stylish on game day in this “Inconceivable” 3/4 sleeve raglan t-shirt. 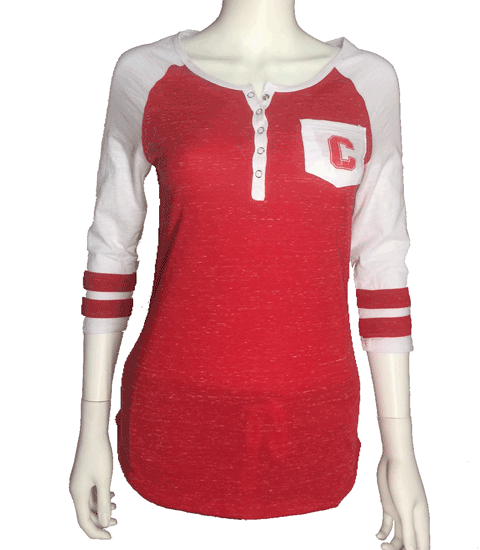 This speckled yarn red henley shirt features screen imprint the left chest pocket, white 3/4 length sleeves and a 5 button placket. 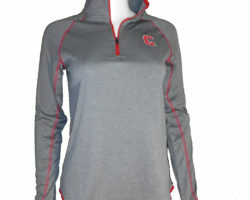 The body is made of 95% polyester/5% cotton while the sleeves are 100% cotton slub.